Always be prepared for anything that needs fixing that comes across your way. 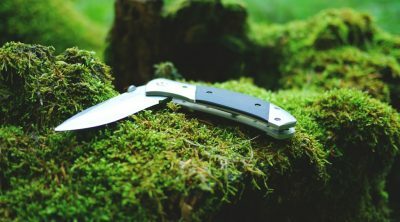 When carrying light is necessary and traditional multi-tools are cumbersome, the best credit card multi-tool is a must have. Wallet multi-tools are great to have as you will always have a wallet or at least a money clip as part of your every day carry rotation. Carrying credit card sized tools with functions suited to your activities is a great way to have as a backup multi-tool. The best credit card multi-tools have a slim profile, lightweight, and easily fits in your wallet. They are made from various materials ranging from tough and durable stainless steel, up to lightweight but strong ABS plastic. These tools comes in different shapes and tool combinations in a small card sized package. The most common tools that is best to have for EDC are a bottle opener, blade, screwdrivers, wrenches. When you need a backup multi-tool for everyday carry, do consider a card sized multi-tool. Read on for our list of the best credit card multi-tool. 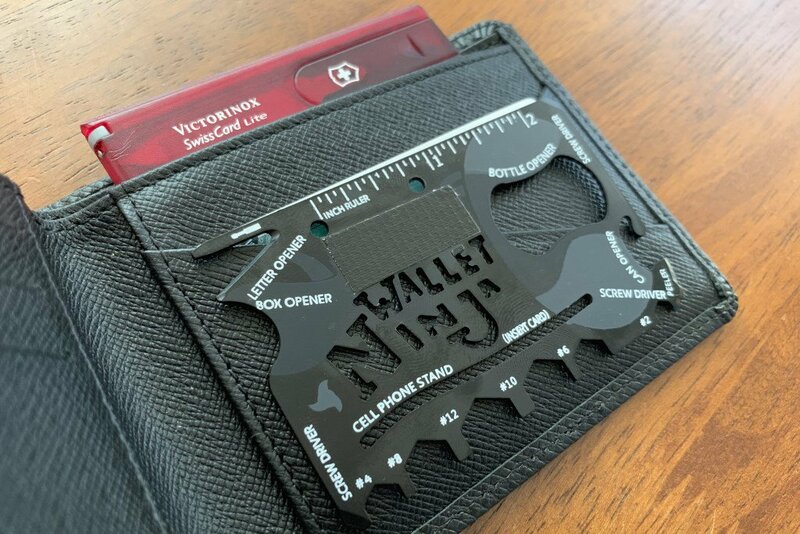 Wallet Ninja is a credit card sized multi-tool with 18-in-1 features. It is slim, compact, and packs useful of features for a tool that fits in your wallet. Built from high quality heat treated steel, this guarantees durability and toughness. There are different sizes of screwdrivers, can, bottle, and letter openers, and hex wrenches. Slip another card in the phone stand slot and it works as a mobile phone stand. This wallet multi-tool is available in different colors to suit your style. The card version of your reliable Swiss Army Knife, Victorinox Swiss Card Lite is a compact Swiss-made plastic card with a unique design. It features individual tools stored neatly in the card that pulls right out when needed. This is the only card multi-tool that has a good sized letter opener/blade, scissors, pen, tweezers, mini LED flashlight, and a magnifying glass. It also includes a safety pin which is useful for removing splinters. 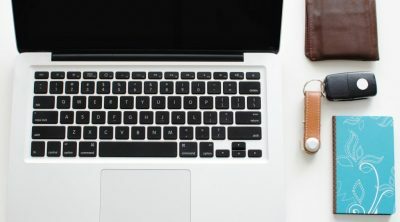 All in all, there are a total of 13 useful tools in a flat package that you can keep in your wallet or pockets. Cha-O-Ha Design EDC Card Multi-Tool is a very strong EDC card tool made from corrosion resistant S35VN stainless steel. The tool has 30 different functions, and the different sizes of open and closed end hex wrenches comes in very handy. Also included are screwdrivers, prybar, lanyard hole, rulers, and a standard size bit driver. Small size and useful features makes this one of the best credit card tool. Lever Gear Tool Card Pro offers a total of 40 useful tools in a card sized package. Carry this multi-tool in your wallet or attach the snap on clip and use it as a money clip. Made from 420 stainless steel with smooth edges making it durable and comfortable to use. Closed end and open end wrenches and a bit holder allows you to work with various sizes of nuts and bolts. It also has screwdrivers, bottle opener, protected cord cutter, rulers, and other tools for your everyday fixing needs. Carry a credit card tool kit in your wallet and get this excellent wallet multi-tool with great features. Zootility Tools Headgehog is a multi-tool comb with a total of 7 different tools. Made from strong heat treated stainless steel, it features wrenches, chip clip for snack bags, bottle opener, screw driver, money clip, phone stand, and comb. This credit card sized multi-tool is handy to keep in your wallet, and add an elastic band to use it as a money clip. Knives are handy tools for EDC and now you can carry one in your wallet. Zootility Tools Wildcard is a credit card sized multi-tool that features a folding knife. 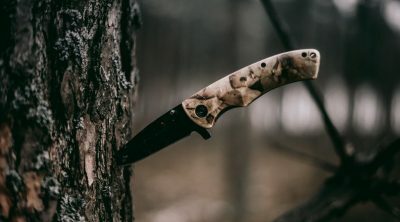 The locking folding credit card knife has a serrated and straight edge with a unique pivot design that holds it securely in place. This credit card multi-tool also has four more tools: screwdriver, pry-bar, bottle opener and ruler. The knife blade is removable and doesn’t cost much to get a replacement in case you forget it when travelling. Tool Logic Survival Card is an ultra-lightweight credit card sized multi-tool with a unique selection of survival oriented tools. This card sized survival kit has 8-in-1 multi-tool functions and features the following lifesaving tools: whistle, compass, magnifying glass, removable blade, magnesium fire-starter, toothpick, tweezers, and lanyard attachment hole. Carry this useful survival credit card tool in your wallet when out hiking, camping, or any outdoor activities. Prefer to carry light? Have a wallet bottler opener? Nite Ize Financial Tool is a card sized multi-tool that doubles as a money clip. The multi-tool wallet consists of a durable stainless steel frame with a thick custom rubber band that holds a few credit cards or folded bills. This 7-in-1 tool has the most common functions for your daily activities. It includes a cash strap, bottle opener, scraper, wrenches, screwdrivers, tape cutter, and ruler. The lightweight low-profile design is simple, easy to use, and convenient. The urban version of the Survival Card, Tool Logic Credit Card Companion has the same compact size with a great selection of tools useful for daily tasks. Made from durable ABS plastic this compact credit card pocket tool contains a total of 9 useful functions. It features a compass, magnifying glass, rules and includes removable functions like the serrated blade, bottle opener/awl/screw driver combo, tweezers, and toothpick. Slim and unobtrusive design does not attract unwanted attention and allows you to easily slip in your wallet. MRF Universal 3.0 Tool Card is the ultimate credit card sized multi-tool with over 60 functions. Ever seen a card tool that converts to a mini survival axe? Attach this tool to a long piece of wood and you can! 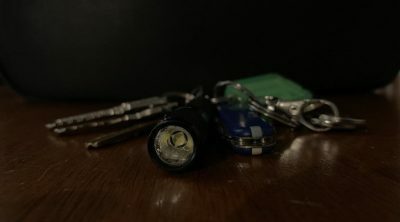 It has the usual functions common to similar card sized multi-tool, but this includes features useful for survival situations or the outdoors. Survival axe, can opener, distance ruler, cord cutter, and sundial are some of the useful tools. There are also useful functions for work like wire strippers and benders, protractor, compass, ruler, prybar and drill gauge. It also works as a credit card knife. MRF Universal 3.0 Tool Card is a great credit card survival tool. All in all, if you need the very best credit card multi-tool with a lot of features, do get this one.